Avengers: Infinity War is out today, the first meeting of dozens of characters from the Marvel Cinematic Universe. 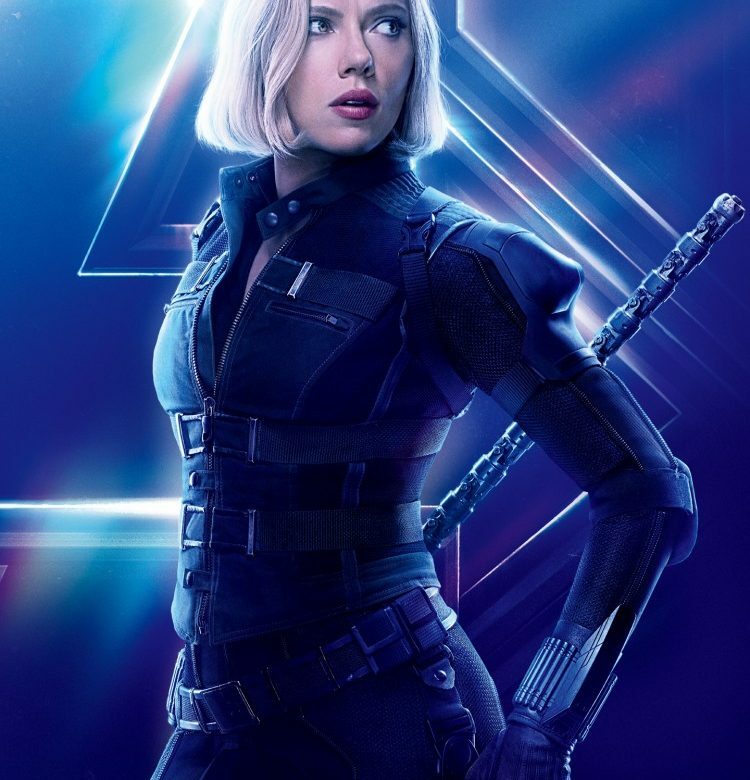 This includes Scarlett Johansson’s Black Widow, who has appeared in six MCU films since Iron Man 2 in 2010. All six were directed by men, from Jon Favreau to Joss Whedon to Infinity War directors Anthony and Joe Russo. A standalone Black Widow film directed by a woman is reportedly in the works, with Johansson expressing interest in reprising her role. According to the Hollywood Reporter, Marvel has already interviewed Deniz Gamze Erguven, whose first English-language film Kings is also out this weekend, starring Halle Berry and Daniel Craig. Marvel also reportedly met with The Rider director Chloe Zhao and A United Kingdom director Amma Asante. According to Variety, Maggie Betts (Novitiate) and Angela Robinson (Professor Marston and the Wonder Women) round out the short list of women who could potentially continue Natasha Romanoff’s story. The success of Patty Jenkins’ 2017 Wonder Woman was undoubtedly groundbreaking as comic book adaptations seek to elevate their female characters by adding more women behind the camera. Captain Marvel will be the first major Marvel film directed by a woman (Anna Boden), set for a 2019 release and starring Brie Larson as Carol Danvers. Paramount is also promoting its search for a woman to direct Star Trek 4, with Jessica Jones director S.J. Clarkson at the top of the rumored list. Ava DuVernay will direct her second $100-million-budget film with the Warner Brothers/DC adaptation of The New Gods, announced shortly after the release of her Disney feature A Wrinkle in Time. 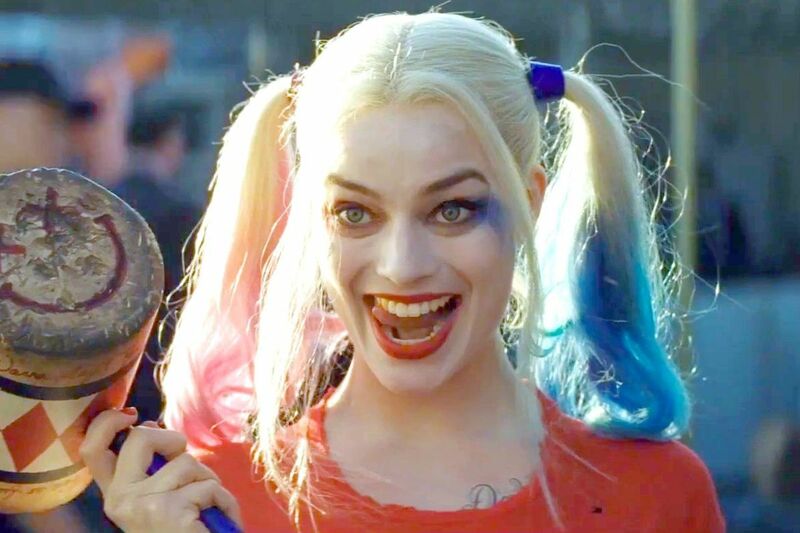 The Black Widow news comes on the heels of DC Films announcing that Cathy Yan will direct a female-centric sequel to Suicide Squad, with Margot Robbie returning as Harley Quinn. The onslaught of Infinity War publicity is thankfully drawing attention not only to the epic meetup sequel, but also to the female directors who have been relegated to smaller independent work for years. Favreau, Whedon and Russo might be names you already know, but Erguven, Zhao, Asante, Betts, Robinson, Jenkins, Boden, Clarkson, DuVernay and Yan are more than just a growing trend - they represent half of female artists, a half that might finally be on its way to getting its due recognition. 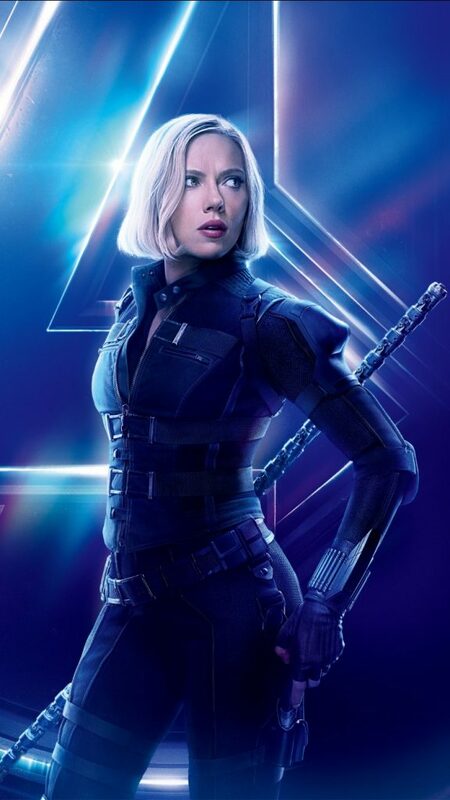 Featured Photo: Promotional photo of Johansson as Black Widow for Avengers: Infinity War. Bottom Photo: Robbie as Harley Quinn.